My last post on my vacation in Orlando… Still having Disney withdrawals, and MG is still asking when we’ll be going back. 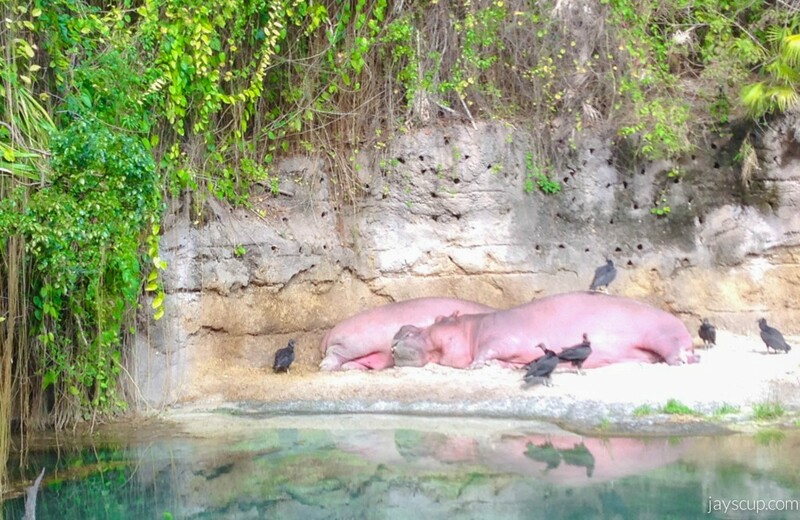 The last theme park we went to was Animal Kingdom. 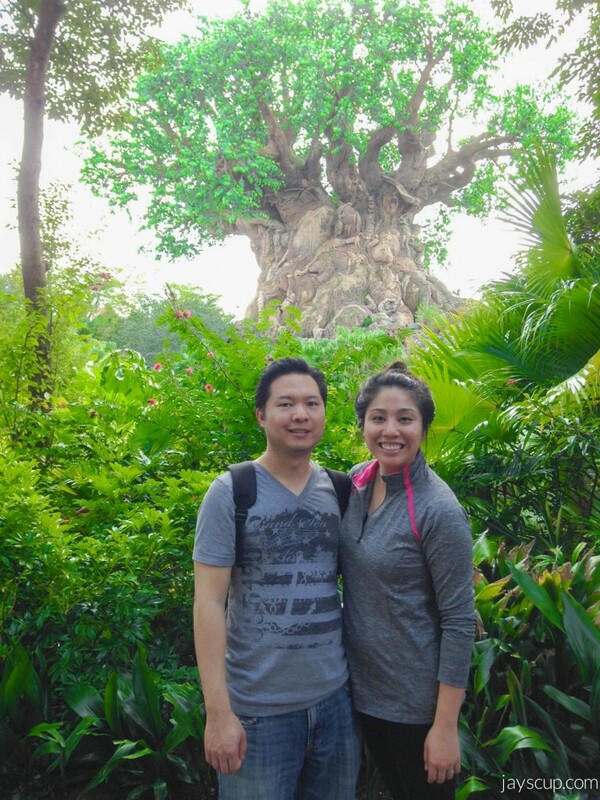 Obligatory Tree of Life picture! 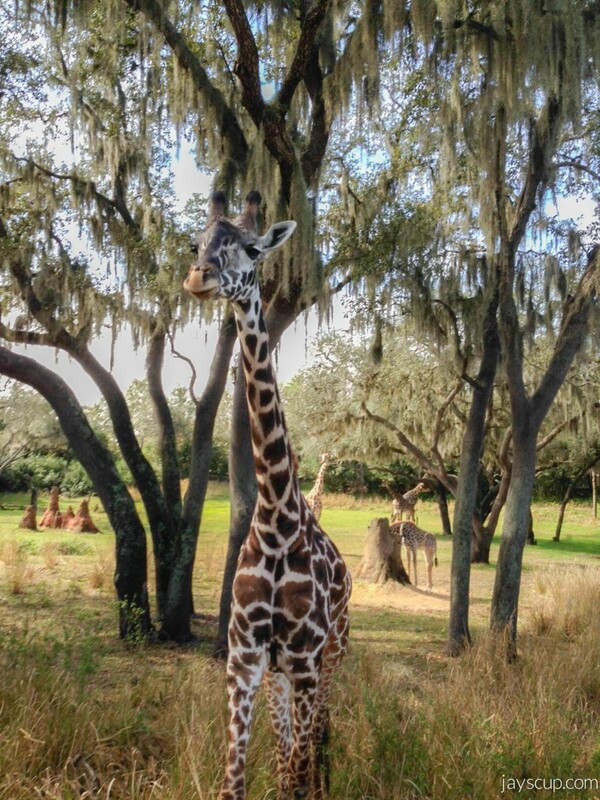 The safari ride will always be on the top of my list, especially after this visit! All the animals were out around noon time. I’ve seen everything at the zoo before, so nothing new, but it’s so much cooler to see animals a safari ride in fictional Africa. Up close and personal ^^^ This giraffe walked right towards me! The driver had to drive faster in order to avoid the giraffe hitting the truck. 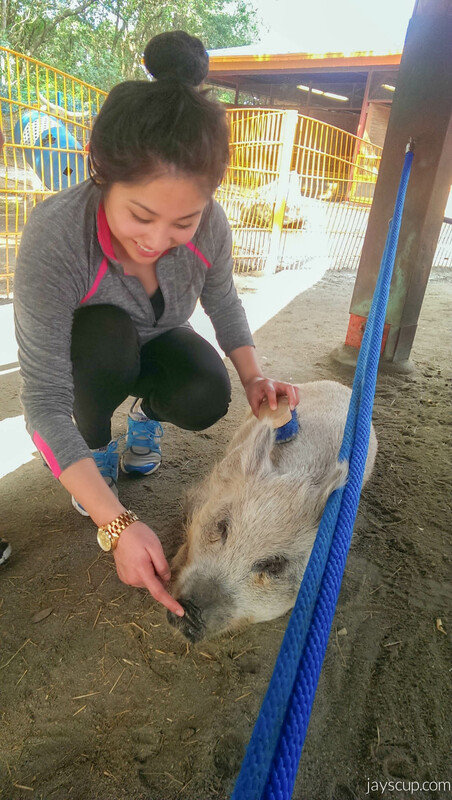 We also took a train to Rafiki’s Planet Watch and had some fun in the petting zoo section. Donkeys, goats, lambs, deer, and a pig! The animals enjoyed being brushed. MG just smirks, I scream, Balds hides, and Kay grips. Haha! Most of this park is all about conservation – differences we can make in order to preserve our natural environment. 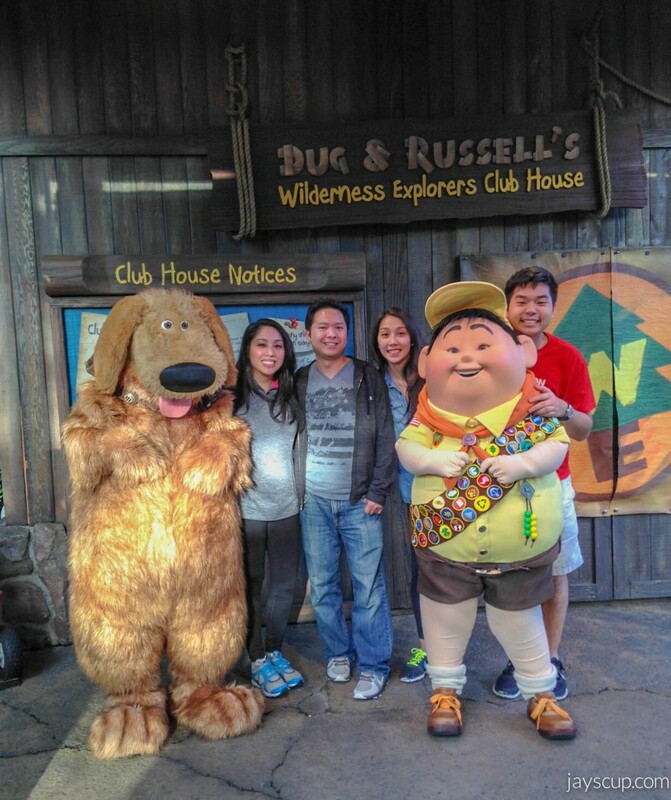 They have added a Wilderness Explorer program for kids to go around the park and gain badges (anyone know where this is from?). Oh yeah, and some of you want to know what we ate right? We had chow mein in Asia (super craving Chinese food at this point in our vacation). And MG had his first turkey leg, EVER! That’s cray, cause I basically grew up eating turkey legs in Texas! It was such a great vacation! 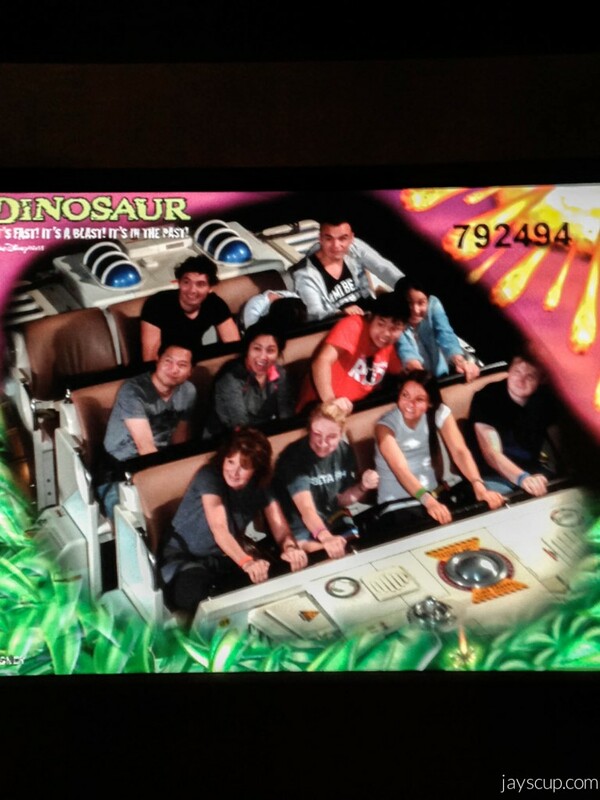 Every time I turn on the TV, I see ads for Disney parks or Universal, and it makes me reminisce my time in Orlando. 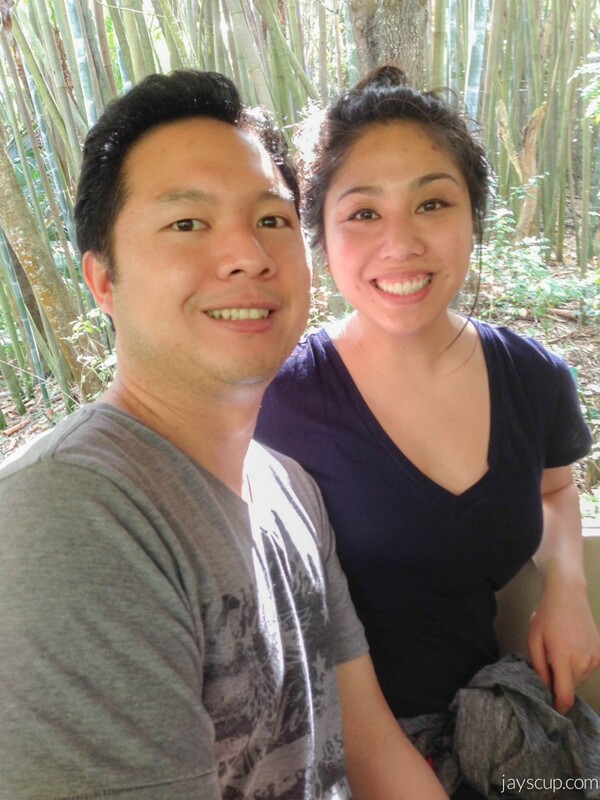 I think the next time we go will be in a few years, and who knows, maybe I’ll have kids by then. It’ll be a totally different experience from this trip, where it was all about food and rides! Damn, am I going to be that parent that just stands in line for an hours to see characters? 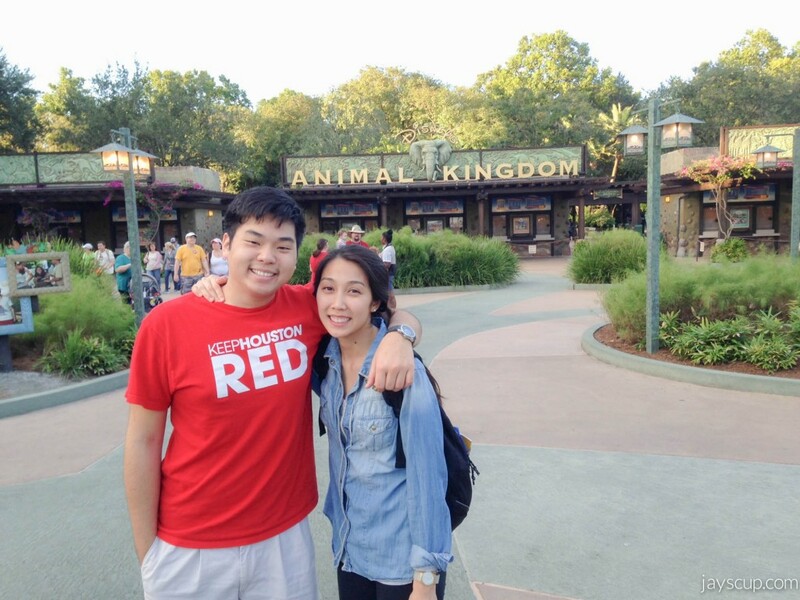 If you’ve been to Disney World before, which park was your all time favorite? And why? 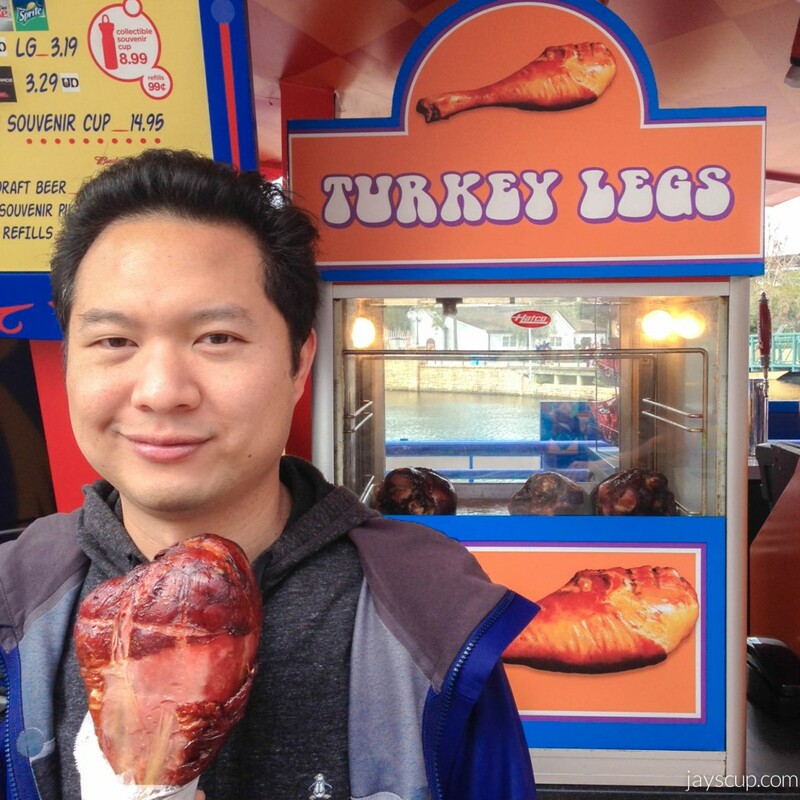 This entry was posted in Life and tagged animal kingdom, disney, disney world, florida, orlando, turkey leg, up. Bookmark the permalink.